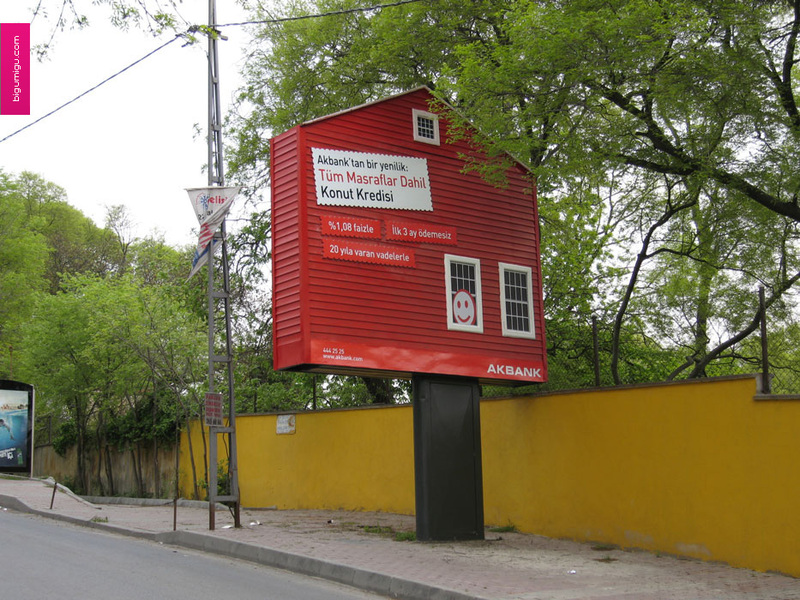 This billboard for mortgage company in Turkey has created a billboard that resembles a house. We'd call it quite a bit more interesting than your standard "Call East/West Mortgage for the lowest rates in town!" approach. Email service provider ExactTarget is sponsoring Racing for Hemophilia, an event aligned with the Indy Racing League and the Indianapolis 500 Mile Race that will raise money and awareness of bleeding and clotting disorders, like hemophilia. The program, which will benefit the National Hemophilia Foundation, was created by Bayer HealthCare the National Hemophilia Foundation, and Andretti Green Racing, Inc.The event will take place on May 28, 2006, at the 90th Indianapolis 500 and will feature the famed Andretti racing family.